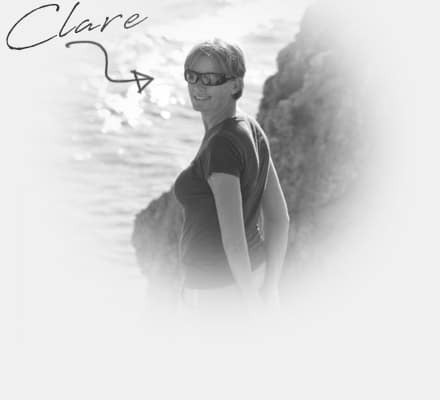 Your contact at Swell is Clare, she’s friendly and very quick with a response for you. So send us your questions, dates etc. 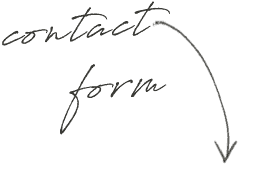 by filling out the form below to get a quick response from us! 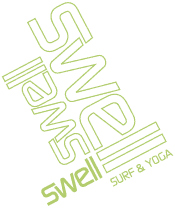 When are you thinking about coming to Swell?